This wine is a blend of 94% Cabernet Sauvignon, 4% Malbec and 2% Cabernet Franc. The colour is intense deep crimson. The nose is expressive and powerful, showing primary Caberent characters of blackcurrant, mulberry and dark cherry combined with tight grained French oak. 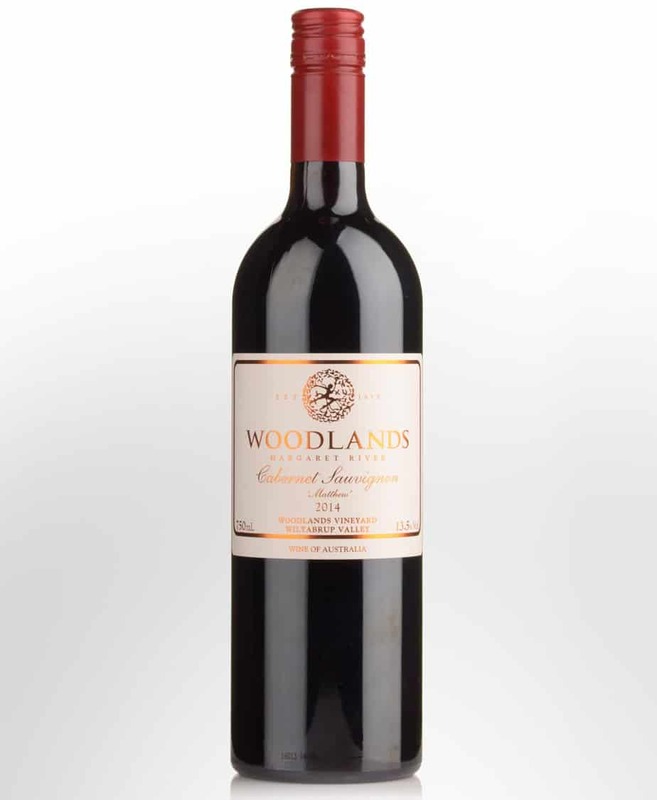 All 2014’s from Woodlands show the generosity of the vintage, and our Cabernet Sauvignon shows it most of all. 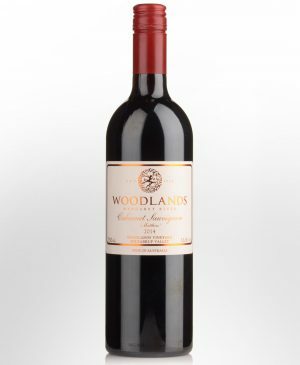 This wine takes you straight to the Woodlands cellar, where you can smell the barrels being racked and washed, and the must being pressed – this wine still maintains the primacy it had straight off the press. Our 2014 Cabernet Sauvignon will be best enjoyed from 2028 to 2040. Limited stocks available, please contact us to check vintage availability prior to ordering. Plush ripe fruit of wild berries and plums balanced by black pepper and aniseed spices. The vibrant fruit characters are supported by savoury rich tannins providing length and texture.